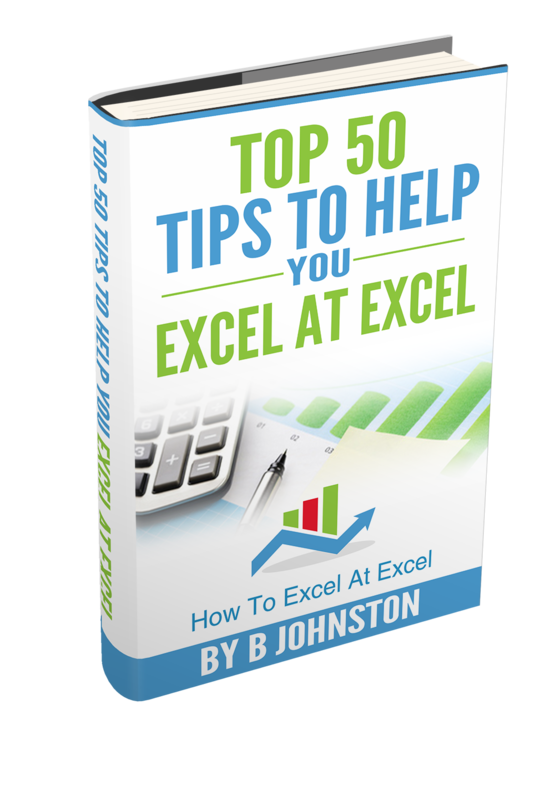 Most of the time in Excel an AutoFilter would enable you filter lists in the ways you need to, But, in some cases you may need or want to exert more control of over the way filtering operates. If this is the case then using Excel advanced filters is the way to go. Let’s back up a bit here, if you want to use Advanced filtering then we need to know about Boolean logic expressions, sounds complex but it really isn’t, and you probably know them already. An example would be where you want to filter a shopping list so only those items less than $10 or those with a special offer discount of more than 20%, you will need to know how to write Boolean Logic that describe these conditions in which the price of an item is less than $10 or the special offer discount of more than 20%. So just how do you express these conditions. Figure 1 below, shows the available operators all you need to do is use then with a value from your condition. 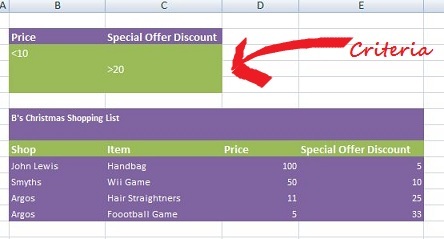 Figure 2 shows my shopping list set up with items, prices and if there is a special offer discount on an item. So let’s construct the Boolean expression by using an operator from the Table 1 and a value for the comparison. Insert a few rows above your list. Click Ok and tada your list is filtered to your criteria specified. If you want to download a sample workbook to play around with Advanced Filtering you can do so here. Other Excel Tips You Might Like.